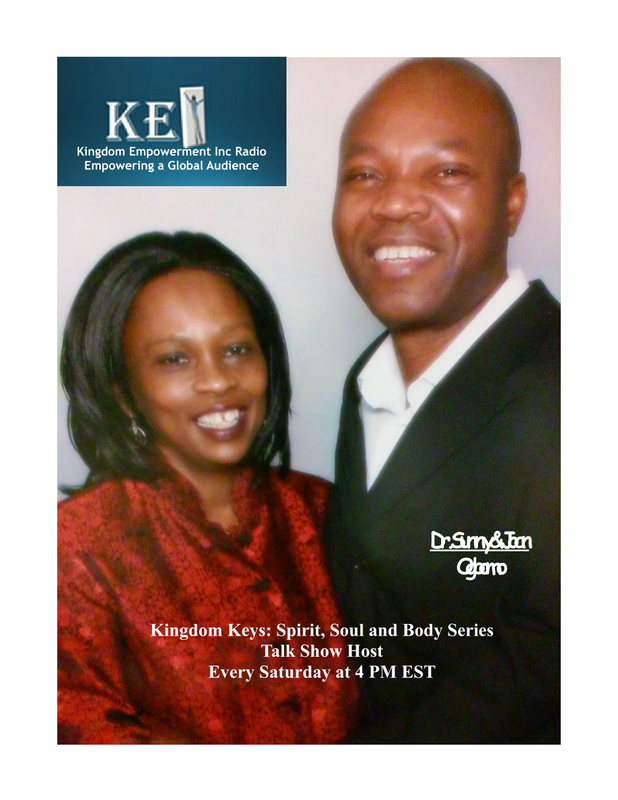 Kingdom Empowerment Inc Radio (KEIFM.com), Kingdom Keys: Spirit, Soul, and Body Series-Host-Dr. Sunny & Joan Ogbomo. 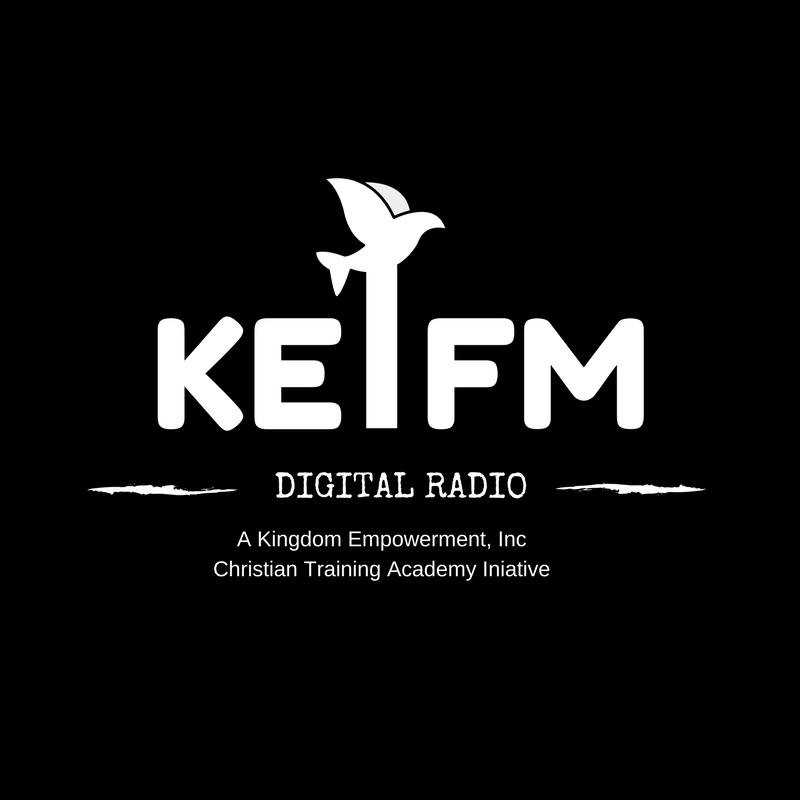 Learn insights on what your gifts for the Kingdom of God are. Learn the value of examining yourself in spirit, soul and body. 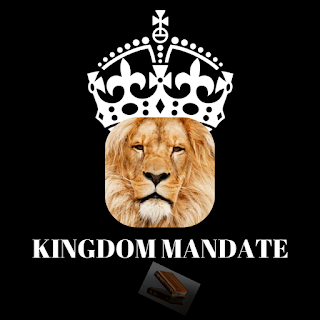 Increase love, faith and experience the release of the power of the Holy Spirit!